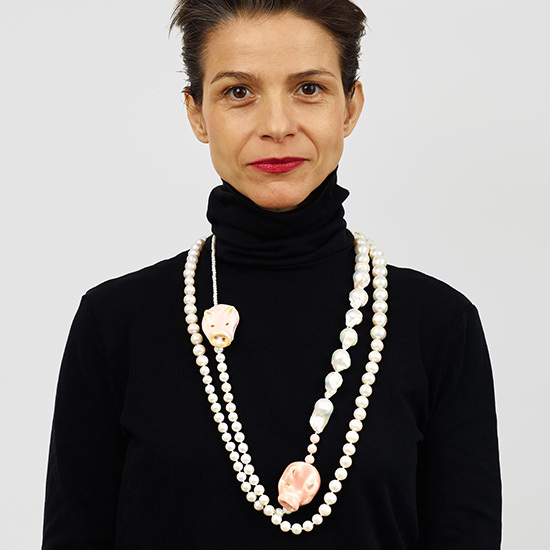 Balkan Projects is the exciting new initiative of Marija Karan, which aims to actively engage the Balkan art scene in a larger international context. Balkan Projects plans to put the Balkans back on the map of contemporary art by building a new awareness of local talent, both present and past, opening opportunities for dialogue with the greater arts community around the world, and ensuring that they are no longer ‘lost in translation’. Through diverse activities — exhibitions, events, and mutual exchanges between local and international artists, curators, and critics, and collectors — Balkan Projects aims to create a new infrastructure for a thriving art scene. Now more than ever before, contemporary art is one of the most effective and exciting ways of gathering and exchanging ideas, of healing and enriching people’s lives, and of effecting change in many aspects of society. To contend with the historically fragmented nature of the region, the Balkan Projects will adopt a deliberately migratory strategy for its initiatives. It is intended that a series of annual exhibitions and events planned by Balkan Projects will take place, moving from one Balkan country to the next and gathering impetus and critical mass until the uniting vision of the initiative is complete.